Summer is here! 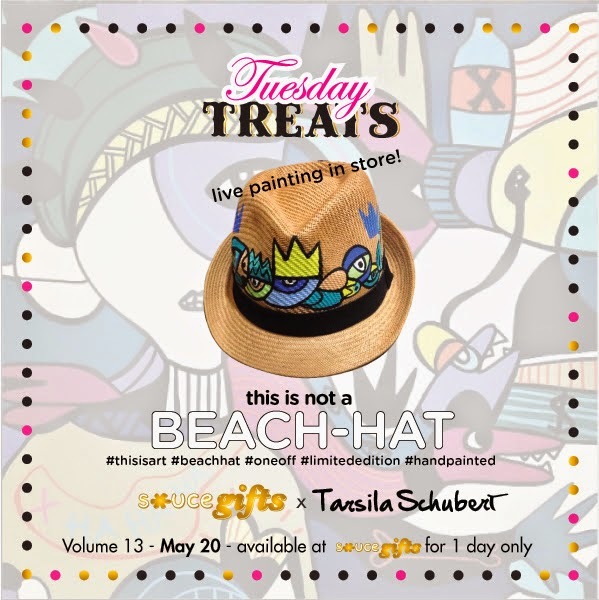 So why not treat yourself this Tuesday Treats with these limited edition Tarsila Schubert beach hats. Psst it's one day only, so don't miss out!! !